It's finally December, and the countdown to Christmas has begun. Wether your holiday antics are already underway or you're the type of person who delays it as long as possible, I'm sure you'll agree that a classic Christmas Jumper never fails to spread festive cheer. If you've been following my instagram posts or twitter feed recently, you'll know that I'm the type of person who can't wait to start celebrating and have already started to buy a few presents and pieces of clothing for the holiday season. 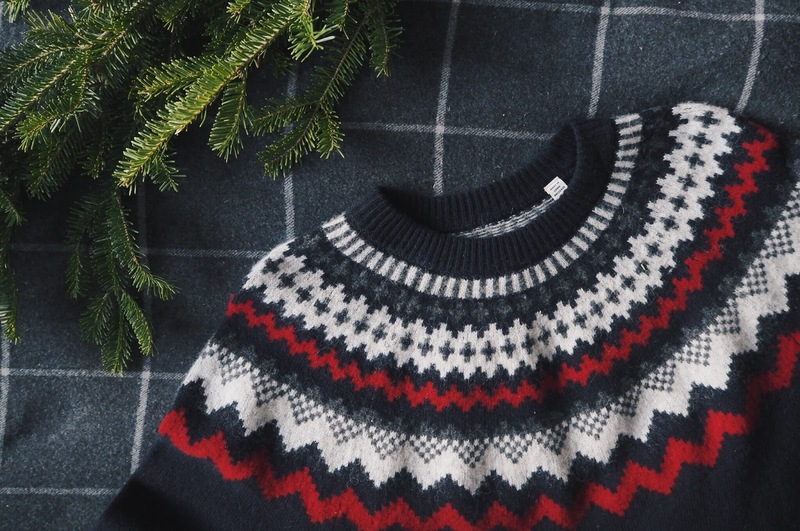 It would seem over the past few years, I've collected a number of festive knits and I thought some of you may enjoy a quick run down of some of my favorites out there, that you may want to buy. First things first, you need to decide which team you're on. Are you going for an understated Fair Isle or going for full out Christmas tack. Either way, there's plenty of options out there for you to choose from. The classic Fair Isle pattern is a bit more acceptable for heading out an about in, and depending on the colours and pattern size, can be worn for a little longer throughout the year, but there's nothing wrong with a giant gingerbread man or lights if you've got the confidence to rock it. I love tartans, and the classic combination of red and green during the festive period, so sometimes going for a simple option in these colours is enough to help get you ready for Christmas. That being said, if you're just going to wear it post turkey time, then why not go for a baggy reindeer print jumper that sings to you as you reach for another Quality Street from the tin. 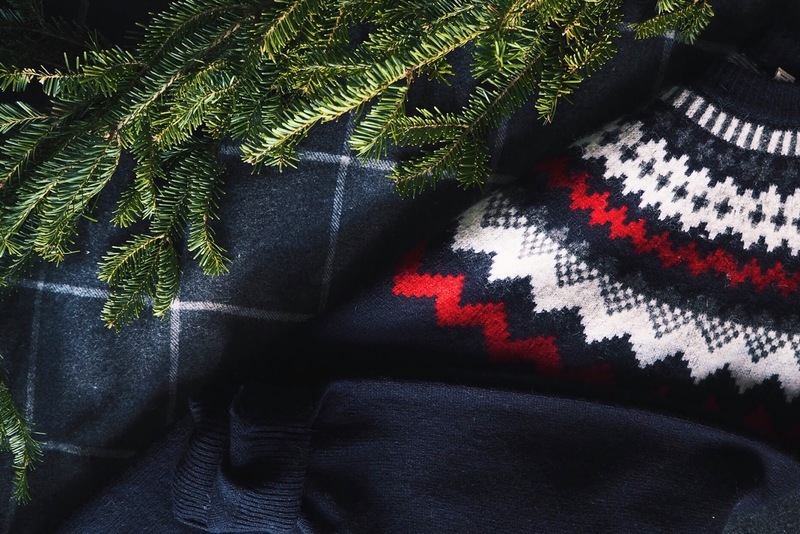 Remember Christmas is about having fun and spending time with your family and friends, so make sure whatever sweater you go for, it gets you in the mood to spread holiday cheer and that you enjoy the lead up to the big day!